We’re ready to assist you with all your electrical needs. 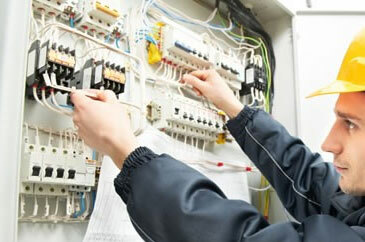 Every day we deliver the highest quality switchboard service to homeowners in Terrigal. If you are dealing with a switch tripping, safety switch or faulty switch, we will respond to your needs in a swift, efficient and friendly manner. We promise to get the job done right the first time and we promise to respect your property as if it were our own. These principles are applied to all of our switchboard services.